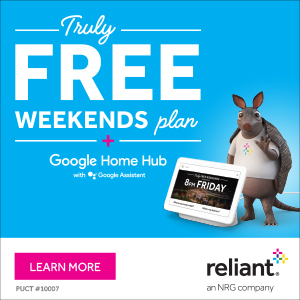 In the wake of Harvey, it’s been interesting and fun to see so many people seeking out ways to learn more about weather, flooding, hurricanes, and more. Knowledge is power, and both Eric and I want to see our community more knowledgeable about weather risks. We will attempt to give you a few book suggestions here. This list isn’t comprehensive by any means. It’s just a listing of books we’ve read about weather that we think our readers may find interesting, and hopefully it’s a group of books some of you can learn something new from! All links point to Amazon for simplicity, but I’m sure you can find some of these on local shelves or order them through local bookshops. 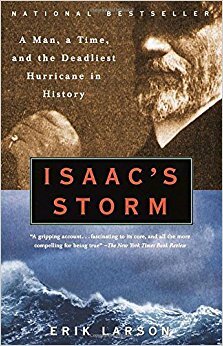 “Isaac’s Storm,” by Erik Larson – No, we couldn’t make a weather book list in Southeast Texas without including this title. “Isaac’s Storm” tells the story of the 1900 Galveston Hurricane and Isaac Cline, the weather observer at the time, and what he was able to do (and not do) through the storm. 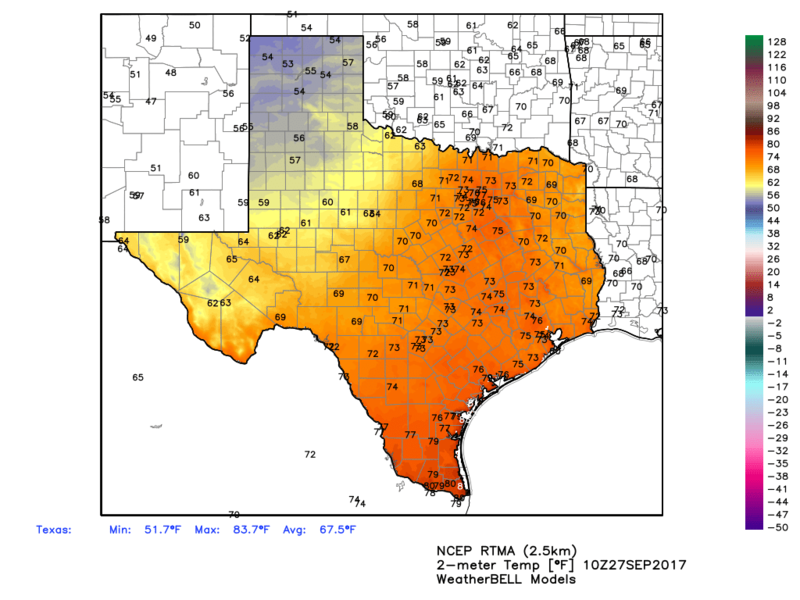 You won’t get a full meteorology education here, but this is a must-read for anyone interested in Houston, Galveston, or hurricanes. “Hurricane Watch,” by Jack Williams & Bob Sheets – Jack Williams is one of the best weather journalists out there, and Dr. Sheets is a former director of the National Hurricane Center. He is also one of my childhood meteorology “heroes” who inspired me to be a strong weather communicator. This book walks you through the history of hurricane observation and prediction, going way back in time and bringing you up through Hurricane Andrew in 1992. It includes a look at the history of the Hurricane Hunters, why we can’t control hurricanes, and closes with a look at the future (as written in the early 2000s). This is a great introduction to hurricanes, their prediction, and the history behind that.